We are renowned in the market for offering a top-class range of Enviro Health Safety Tech products. 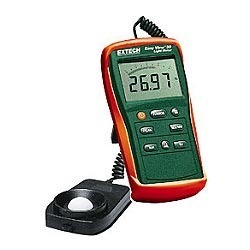 This range consists of Basic Sound Level Meter and Handheld Formaldehyde Monitors. Our products are acknowledged in the industry for their reliable operations, longer service life and easy operations. 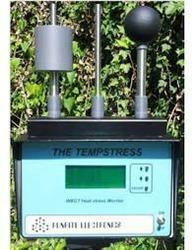 Moreover, we offer these Enviro Health Safety Tech products to our clients at market leading prices. We want queries from MAHARASHTRA and GOA. With highly driven technical excellence, our organization is highly committed towards offering a wide assortment of COD Analyzer for Laboratory. 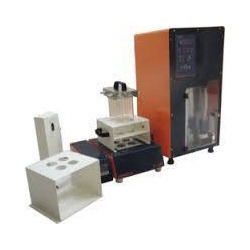 Offered analyzer is precisely designed at our working unit using progressive technology and finest material keeping in mind the set norms of industry. 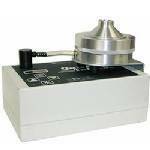 Additionally, our analyzer is used to indirectly measure the amount of organic compounds in water. 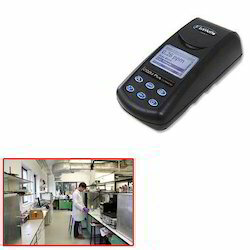 Customers can avail this analyzer from us at pocket-friendly prices. Our organization is actively devoted towards offering a huge gamut of excellent quality of COD Digester . It is a rugged, easy to use, datalogging Thermal Environment Monitor.Output recorded data directly to a serial printer or download to QuestSuite™ Professional software, "The System Solution" for storage, retrieval, analysis, reporting, and charting of all your heat stress monitoring data. We are a prominent exporter, distributor, trader and supplier of superior quality Cod, Soil, Nitrogen, Protein Digester System. The offered digester systems are widely recognized by our customers for its enhanced durability. 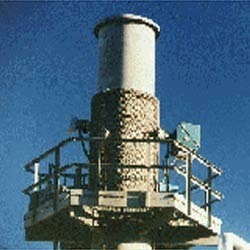 Our vendor manufactures the offered digester systems using top-notched quality material and contemporary techniques. Additionally, we supply these digester systems only after checking properly against various parameters. Cub is the world’s smallest, lightest personal PID monitor for the accuratedetection of volatile organic and total aromatic compounds. With marketleading parts-per-billion (ppb) sensitivity, Cub gives an early warning ofhazardous gases, including benzene, before they reach levels which areharmful.Cub is available in three distinct variants; ppm, ppb and TAC mode. Choose appb or ppm instrument with 10.6 eV lamp for accurately detecting a widerange of VOCs dependent on your sensitivity requirements. CubTAC with10.0 eV lamp gives accurate detection of total aromatic compounds (TACs)down to ppb levels.Small, compact and lightweight Cub is robust yet comfortable andunobtrusive to wear. 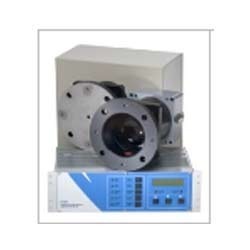 Cub has a dynamic range of 1 ppb to 5000 ppm, thewidest on the market measuring 480 selectable compounds. 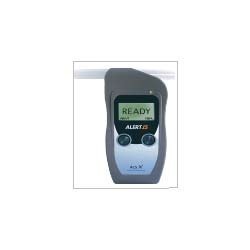 The breath alcohol tester is packed with features other alcohol testers can't match. Using a proprietary electrochemical sensor (fuel cell), it provides highly accurate alcohol test results in seconds and allows you to store them in its built-in memory. It is fully compatible with the optional portable printer. 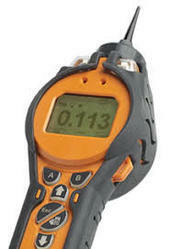 Looking for Enviro Health Safety Tech Products ?